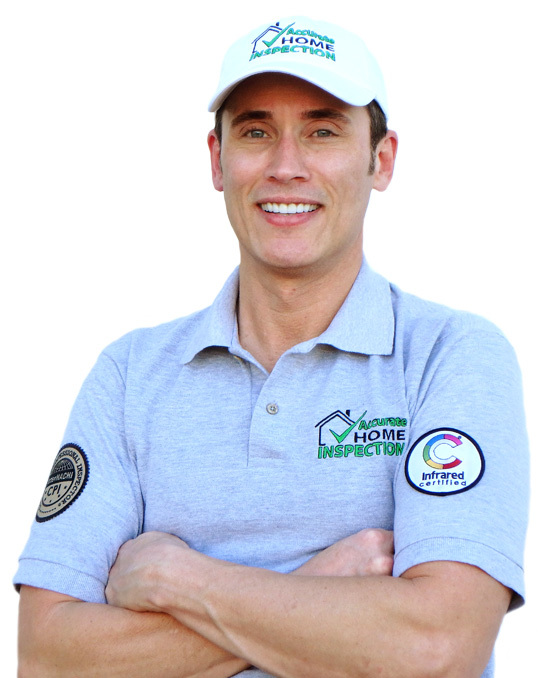 ​Accurate Home Inspection’s mission is to provide the highest-quality work possible! We succeed at this because of the integrity of our staff, our commitment to a solid work ethic, and our passion for staying current with the newest innovations of our industry, with consideration for the environment and our local community. Keep your family safe with a FREE copy of The Safe Home Book! 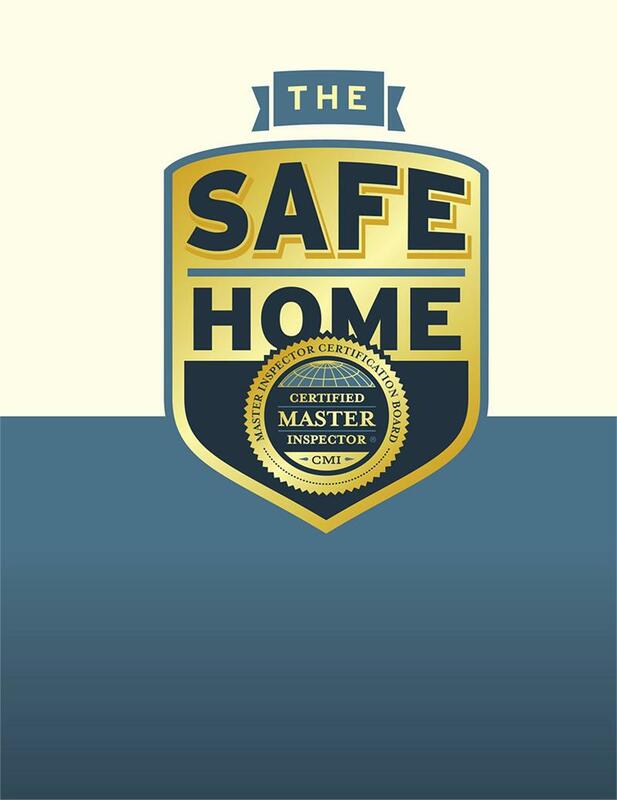 Whether you’re a first-time homeowner or a veteran of residential real estate transactions, The Safe Home Book is filled with essential tips and facts that every family needs to live safely and comfortably in their home. Brought to you by InterNACHI (the International Association of Certified Home Inspectors), the Master Inspector Certification Board (the certifying body for the inspection industry’s highest professional designation of Certified Master Inspector) and Accurate Home Inspection. The book is filled with informative articles about everything you need to know, from child safety and home maintenance advice indoors, to landscaping recommendations and risk-free entertaining outdoors. This 226-page book will become your go-to guide to help you protect both your investment and your family. Please enjoy it with our compliments!